G has another review for you. 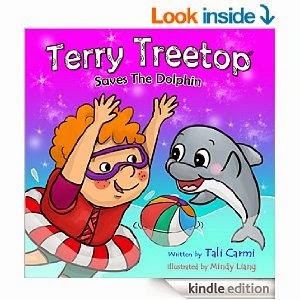 This book is called Terry Treetop Saves the Dolphin by Tali Carmi. 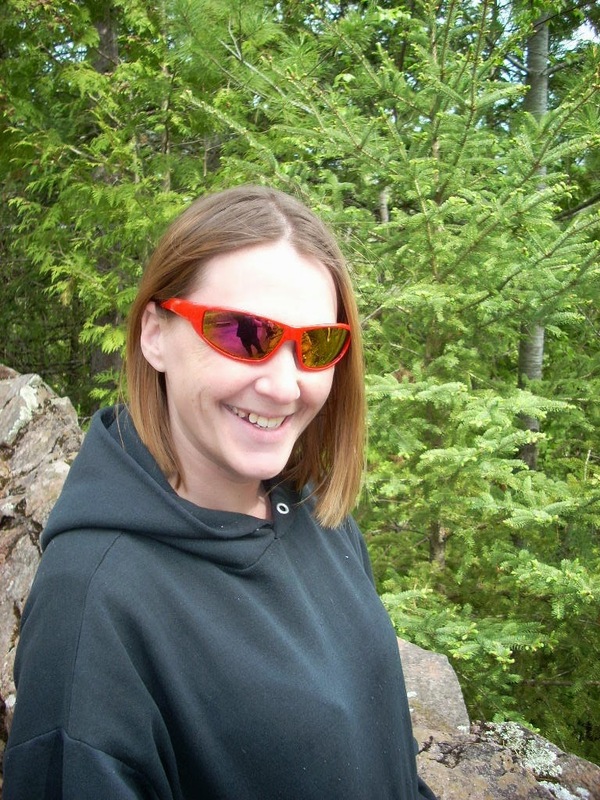 It is available on Amazon for $0.99 here. This book is about a boy who gets a dolphin in trouble and has to help a ranger save him. It talks about dangers humans leave in the water that harms dolphins. he book helps kids understand that if you leave things where they don't belong it can hurt animals. We talked about leaving toys on the floor of his room and stepping or tripping on them as an example. The book also has the boy not going in the water by himself which is a huge plus. It is a well written and thought out book to help kids understand the dangers of being a sea animal. G and I give this book 4 out of 5 stars.